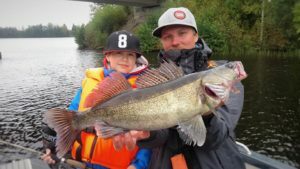 Competent and experienced guide service will teach from beginners to even experienced fisherman. 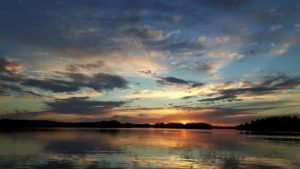 It will bring new aspects to Finnish waters. 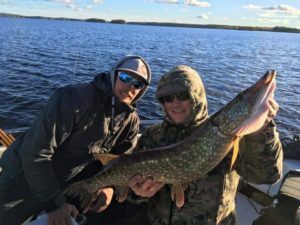 Come with me, and you will learn how to catch bigger fish, easier than ever! 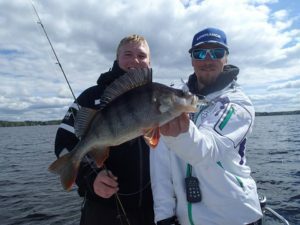 Jigging near the shore with bigger baits with single and off-set hooks. Depth usually 0.5-3m, and stiffer rods (Pike). 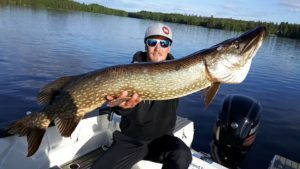 Pike Casting near the shore: spinner baits, jerks, wobblers, spoons..
Usually fishing method are selected and recommended by guide. He knows, which style works the best at certain time of a year! 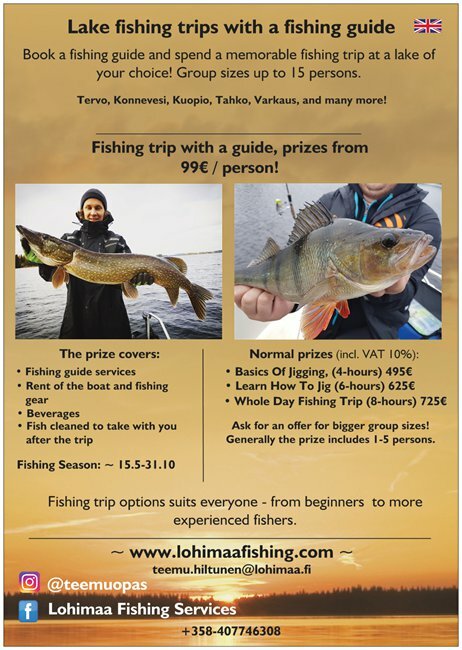 Download prizes and products OR check the basic information of the trips:Guided lakefishing trips HERE!